Thanks to our friends at Warner Bros we've got 5 copies of The Big Bang Theory The Complete Sixth Season to give away on DVD. 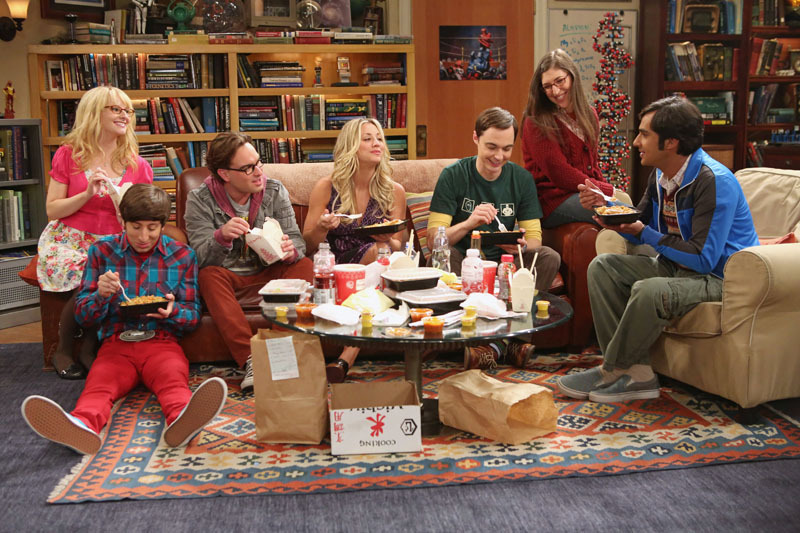 The incredibly successful, and hilarious, Big Bang Theory returns for its 6th season and it's lost none of its mojo. 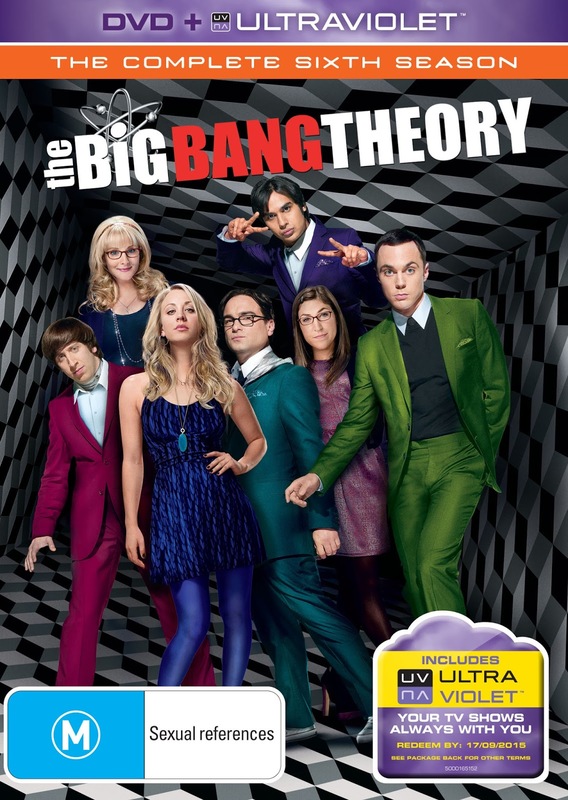 The Big Bang Theory, The Complete Sixth Season, is available on DVD and Blu-ray with UltraViolet from September 18th. 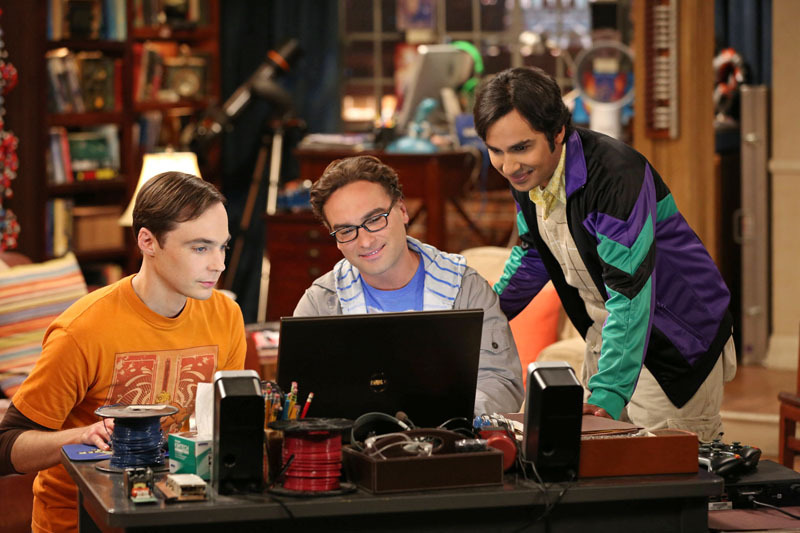 All you have to do is fill out the form below and you're in the running to score a copy of The Big Bang Theory Season 6 on DVD. Don't forget, you can score yourself an extra entry just by following us on Twitter or liking us on Facebook! © 2013 Warner Bros. Entertainment Inc. All Rights Reserved. Entries close 11:59pm on Sunday 29th September 2013. Your details will not be used in any way other than for the delivery of your prize. Geek of Oz and Warner Bros do not take any responsibility for the loss, damage or delay of/to prizes sent to winners (blame Australia Post for that one). The judges decision is final and no correspondence will be entered upon. One entry per person, subsequent entries will be void. Incorrect answers will be void. Prizes are not redeemable for cash or any other kind of trading currency such as creds, latinum, sen, kan, zeni, double dollars or Ankh Morpork dollars. Geek Of Oz take no responsibility for head explosions caused by utter awesomeness. This competition is only open to Australian residents. Any questions or queries can be submitted through the comment section at the bottom of screen. Good luck!